Seldom do units like this come on the market! 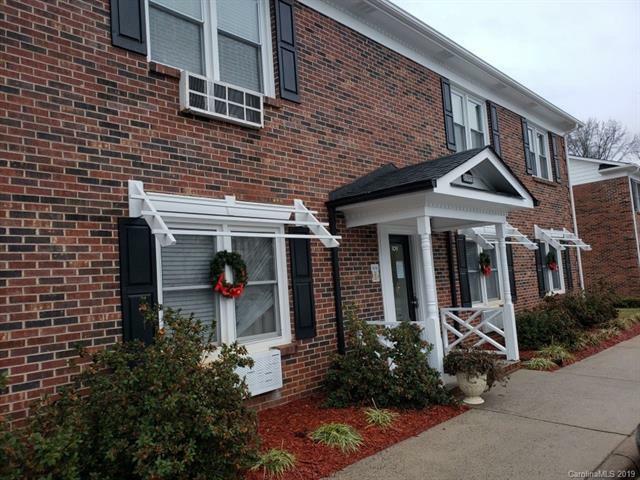 An updated 1 bedroom, 1 bath upstairs condo, excellent condition. 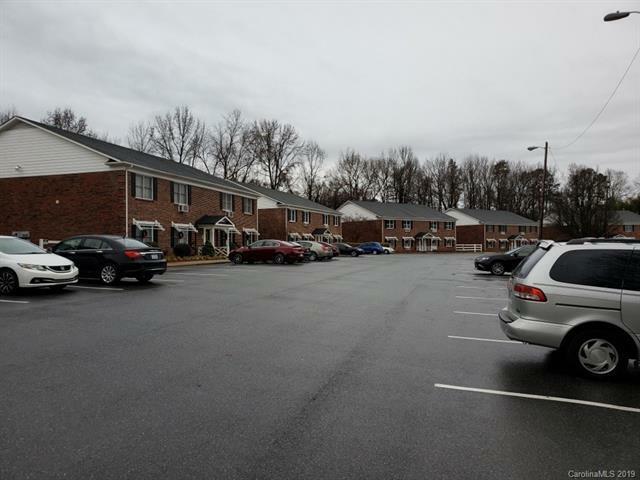 Convenient to Gastonia, Belmont and other Gaston communities in between. Open floor plan, spacious Master, Large walk in closet and bath. 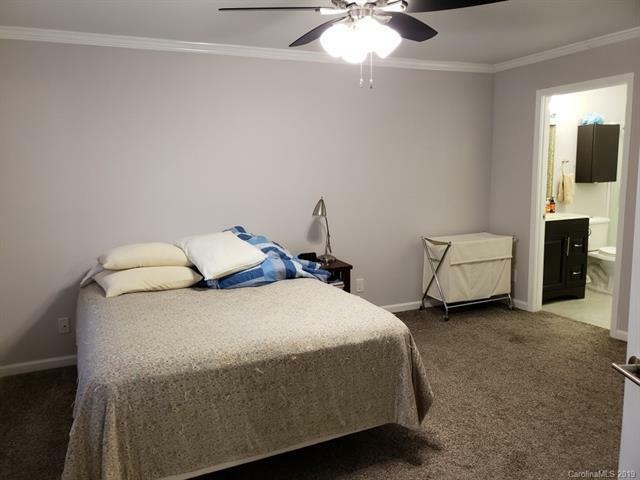 Tremendous living room area w/built in computer desk and niche, large eat-in kitchen and special closet w/stackable washer/dryer. Condo overlooks pool/patio with cabana styled area. Plenty of parking in paved lot. 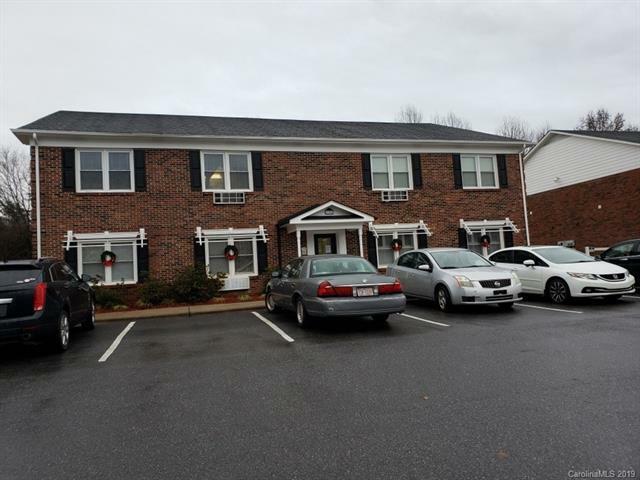 Note: Complex is not yet qualified for FHA or VA and is over 50% tenant occupied but tenant occupancy is decreasing as HOA Covenants now limits. This unit must be owner occupied and requires 3rd party approval. Call Listing agent for additional information.